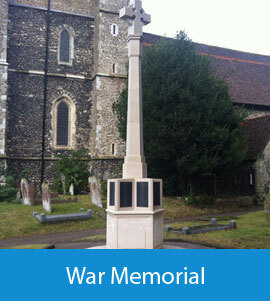 Aside from sculpture, recent commissions include the design and creation of a new WW1 war memorial for a local council, as well as a commission to design and produce four satirical elements for the Holy Spirit Church in Portsmouth which included a 10 ton altar. 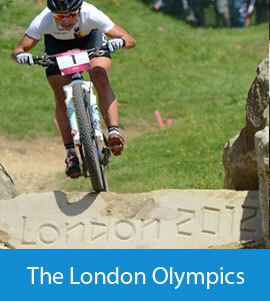 eB sculpture Ltd was also very proud to be involved in the London 2012 Olympics when commissioned to hand carve the Olympic rings and associated logos into various rocks on the mountain bike course at Hadleigh in Essex. The rocks are left in place in the now public park as a legacy to the games. 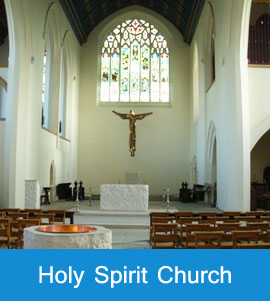 Any idea can be made a reality in stone and undertaken from initial design to installation. A complete design service is provided from sketches, to finished scaled working drawings. Working alongside private clients as well as architects and designers no matter what size of project, we strive to maintain the highest of standards and professionalism.